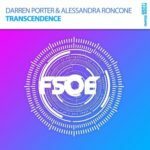 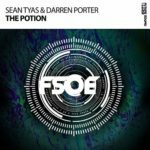 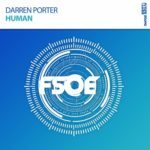 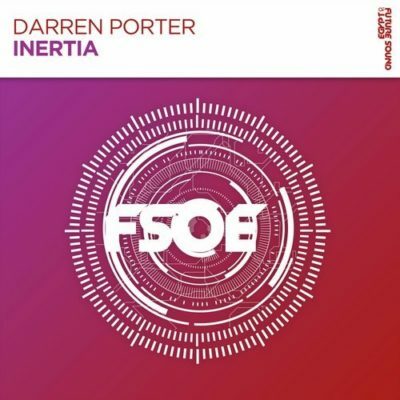 Darren Porter is back on Future Sound Of Egypt with the incredible Inertia. The king of melodic hooks drops another soaring anthem of epic proportions. 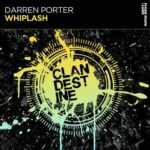 Tagged Darren Porter, FSOE, Future Sound Of Egypt.